As if there aren't enough thoughts running through your mind at an audition, here are 21 things that make casting directors happy in the audition room. This article is taken from Backstage.com, and you can read the full article here. Acting Class page for details! 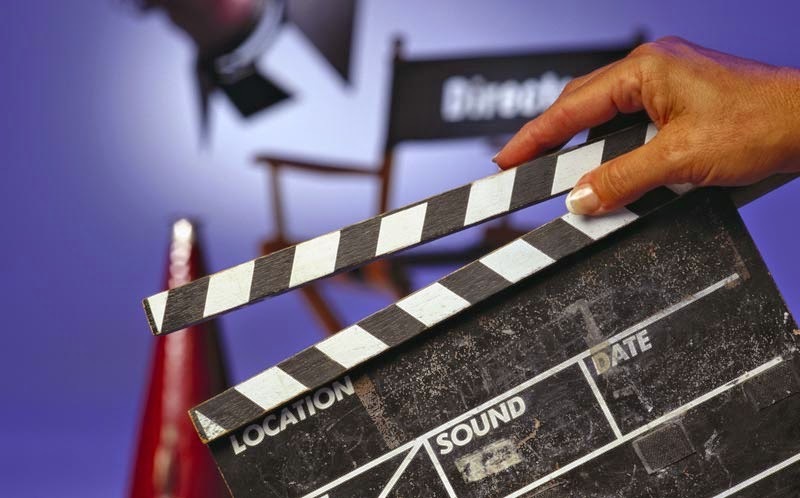 Casting directors are your advocates and your champions. Your work reflects on us. Your wonderful work makes us look good and gets that role cast. Your disconnected, tentative, muddled work does nothing for anyone. We need you to be great. We’re here to host your experience and shepherd you in, not hold you back. We want to share in your excellent work. Casting directors await you on the other side of that door – the door that you can seen as a gateway or a barricade. While you turn it into a horror movie, it’s your stage, not a torture chamber. Whether it’s a pre-read for an associate or a full-blown director/producer callback session, this is your time, your experience. This is your opportunity to do exceptional work. Enter the space and do the work for yourself, for the gratification of the work itself, and yes, to collaborate with the other creative people waiting to figure it out with you. They can’t do it without you. 19. Understand that you’re there to collaborate. You’re being evaluated in terms of how you serve the role and the material. It's not a verdict on your personhood. Judgment is something you can control.